Eighty years ago today, a little known jeweler from Davenport, Iowa, revolutionized the bakery business with the introduction of the bread slicing machine. Otto Rohwedder began toying with the idea in 1912. By 1916 he had developed a prototype and, convinced that it would work, sold his jewelry stores and used the funds to finance his new venture. Unfortunately, the prototype and the blueprints were disastrously destroyed by a fire at the Monmouth, Illinois factory in November 1917. Not being a quitter it took Rohwedder several years to recoup his losses, assemble the financing and investors for another attempt. Meanwhile, he kept bread on his own table by working as an investment and security agent during the 1920s. 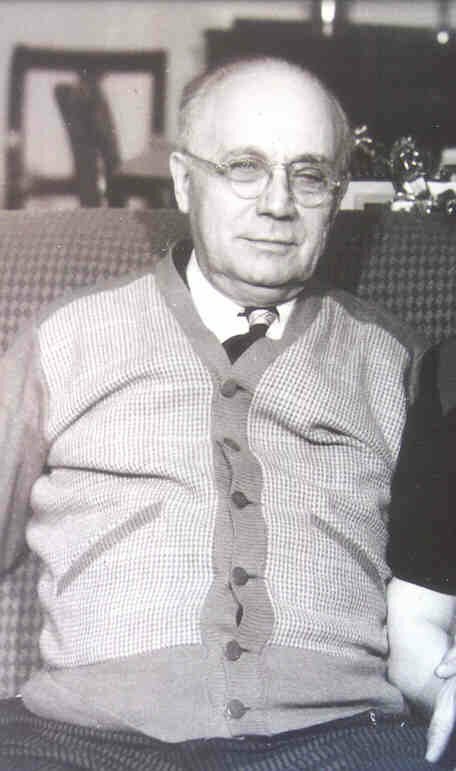 But Frank Bench, a friend of Rohwedder’s and the owner of the Chillicothe Baking Company in Missouri, knew which side of his bread the butter was on and decided to take a chance with the invention. Rohwedder’s 13 year old son Richard held the first loaf to go through the slicer. Bench, who at the time was on the verge of bankruptcy, probably figured he had little left to loose. Within two weeks the bakery’s sales had increased 2,000 percent. The product “Kleen Maid Sliced Bread” became an overnight success. So much for the nay-sayers. Anyway you cut it, an itinerant jeweler and a small-town baker joined forces 80 years ago to lauch the greatest invention since . . . . . . whatever came before sliced bread!! 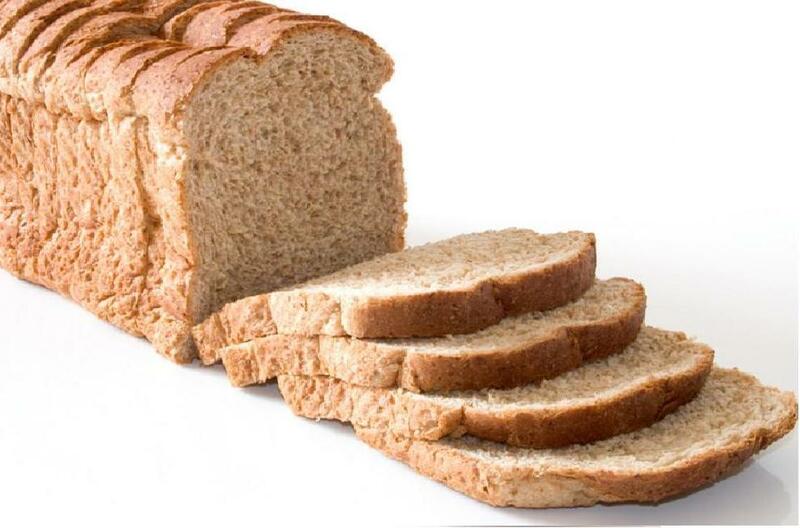 But the question “what is the best thing since sliced bread” is still open for debate.